Claims - Are they a matter of bad luck? In some cases, I think so. But more often than not, I think trucking accidents are a combination of bad luck and poorly run operations. The same principal applies to "bad luck" as "good luck". People will say you are lucky for closing a big deal, for landing a good shipping contract, etc. - but I believe it's a combination of preparation, hard work, and luck. If you are taking care of business with your trucking operation, by hiring qualified drivers, providing safety training with best practices, & above average maintenance inspections/repairs - I firmly believe your chance of claims decrease. Unfortunately, we've seen our share of claims this year. 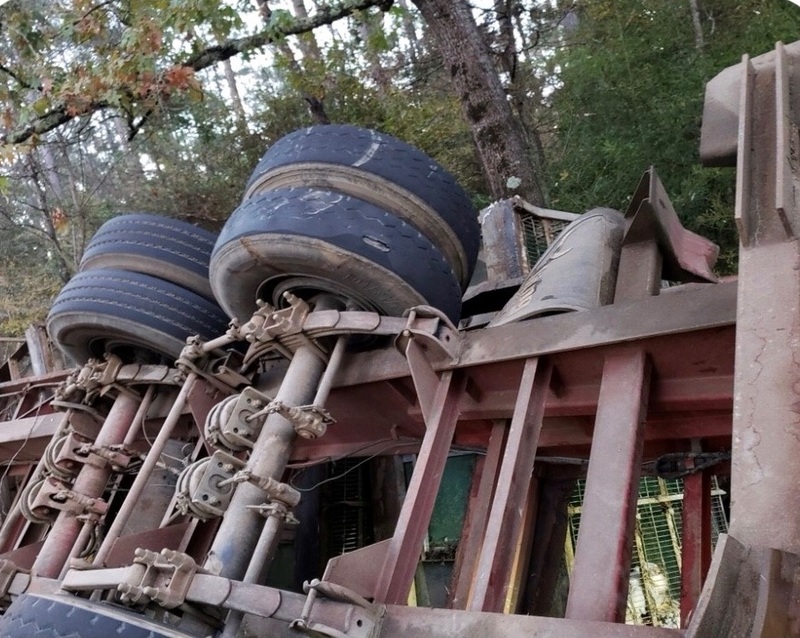 It is my honest belief, the majority of trucking accidents and claims could have been prevented. Prevented by better driver management and equipment maintenance. There's a reason insurance carriers look at prior loss history and CSA Scores, before ever reviewing an application. If there is a history of claims and poor driver/equipment violations, odds are more claims will follow. Something has to change. Someone has to open the eyes of the smaller operations, to see they must run their business like a business. Trucking insurance premiums are not decreasing. Fewer insurance carriers are insuring trucking risks now. It's imperative your operation be a desirable one to insure, or you're going price yourself out of business. I'd love to get input from owners of trucking operations on this topic. If you're a trucking operation already running a tight operation or a trucking op that would like to improve things, please email me your feedback.